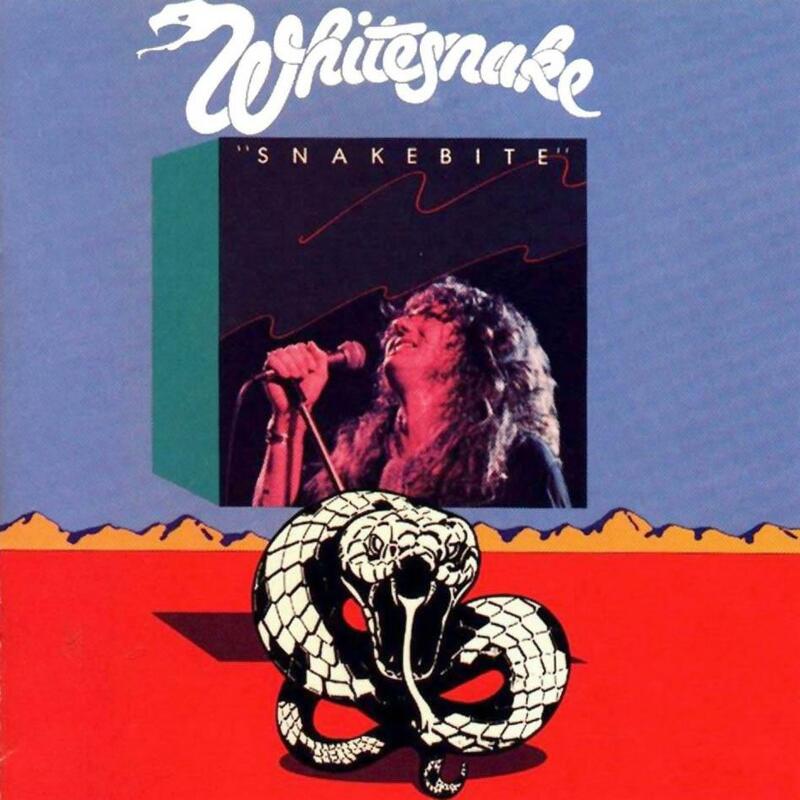 Home›Features›Snakebite - The 1978 Debut EP from Whitesnake! Snakebite - The 1978 Debut EP from Whitesnake! Original cover art of the 1978 Whitesnake EP. David Coverdale is one of rock’s most legendary vocalists, and continues to entertain audiences all over the world as the frontman of Whitesnake. But Coverdale’s career actually started long ago, prior to Whitesnake’s 1980s breakthrough. Following three studio albums fronting the legendary Deep Purple, Coverdale released two solo records which helped pave the way towards the next phase of his career; the one that would turn him into a rock legend. Although the Trouble LP was Whitesnake’s official full length debut album, was preceded by the Snakebite EP. Containing a mere four tracks, it was a major sign of things to come for the fledgling rock vocalist, and many fans continue to hail these songs as classics. The EP was initially released in its original four-track incarnation, with later releases adding four tracks from one of Coverdale’s prior solo albums to make it a full LP of sorts. In more recent years, these songs have been reissued as bonus tracks on remastered CDs of the Trouble LP. Whatever way you get your hands on these songs, they are interesting to explore if you are a fan of David Coverdale’s music. All four tracks on Snakebite are excellent in their own way, serving as something as a bridge between Coverdale’s Deep Purple and solo album era, and the classic 1980s Whitesnake period that everyone knows and remembers him for. Of the tracks here, only one became a major hit for the band, but all four are essential listening for anyone that calls themselves a Whitesnake fan. Reissued version of the EP, with pre-Whitesnake Coverdale solo tracks added as a bonus. 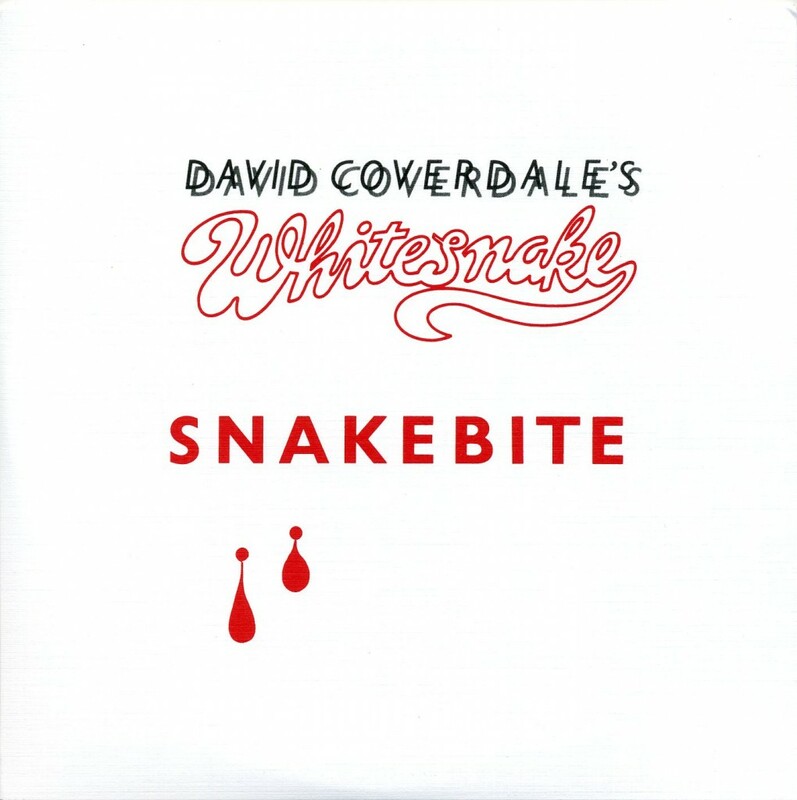 For this EP, Coverdale is joined by guitarist Micky Moody and Bernie Marsden, bassist Neil Murray, and drummer Dave Dowle. Whitesnake’s lineup, even from the beginning, would be a constantly changing affair, but this is where it all started, and one of the best lineups the band ever had, as they demonstrate beautifully for the all-too-brief duration of this release. The EP is kicked off with “Come On.” This is just a straightforward classic rocker that gets things started in fine form; that this song did not become a bigger hit for Whitesnake/Coverdale is absolutely criminal. Track number two, “Bloody Mary,” is a fun, piano-heavy bluesy number that represents a change of pace from the opening track, but is still uniquely Whitesnake/Coverdale. It is definitely a fun track to listen to. Of course, the big hit to emerge from the EP was the cover of Bobby Bland’s “Ain’t No Love in the Heart of the City.” This is a slow, melodic blues ballad that could arguably be considered the first Whitesnake hit. This is Coverdale and company at their absolute finest, and it is the only track from this EP the band still revisits in their live concerts. The EP closes out with the bluesy guitar riffs of "Steal Away," with serves as the perfect conclusion to it all. Regardless of how you get your hands on these four tracks that were Whitesnake’s first release, they are essential listening for any fan. 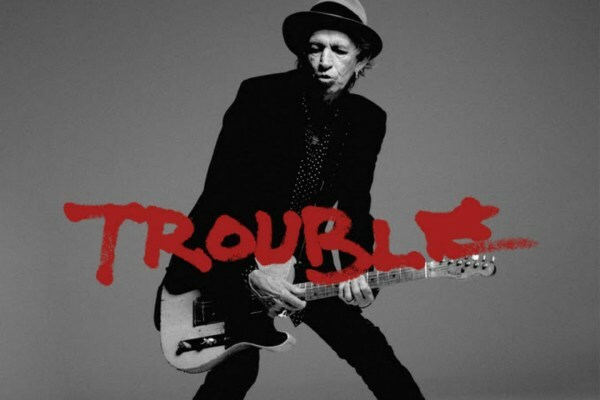 Your best bet for getting them in this day and age is to buy the Trouble remaster, which has added them as bonus tracks. 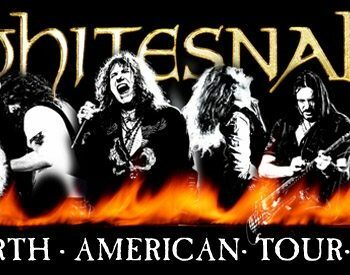 Whitesnake is a band with a rich history going back well before their 80s heyday, and this is where it all began. Do not overlook the early years! Hollywood Scars - Debut EP from the Alex Grossi and James Durbin project!